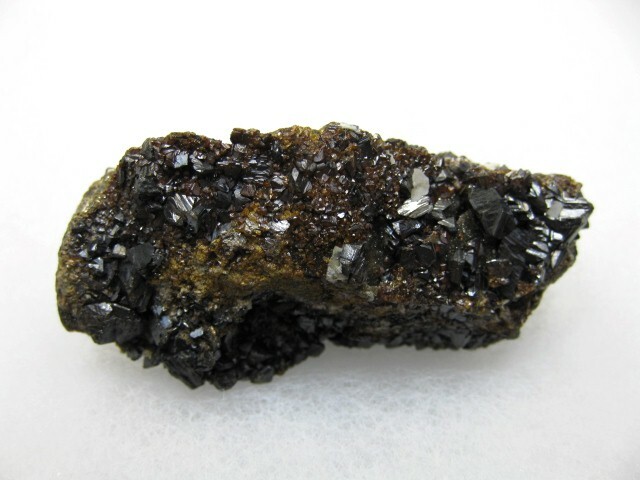 Sphalerite is a common mineral, and occurs in many distinct colors and forms. 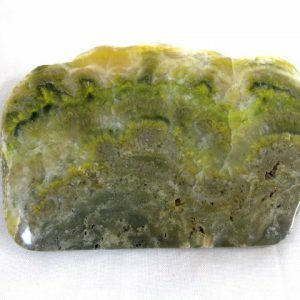 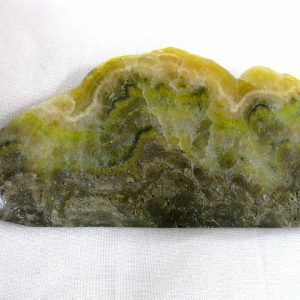 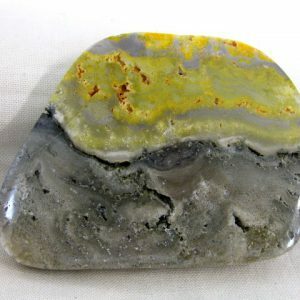 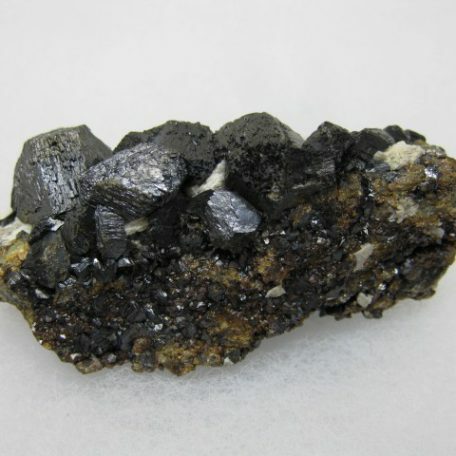 Iron impurities are often present in this mineral, and for this reason it is not commonly transparent. 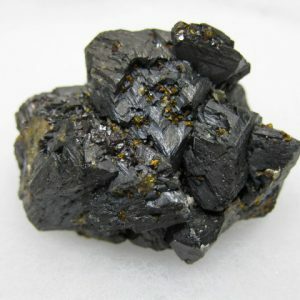 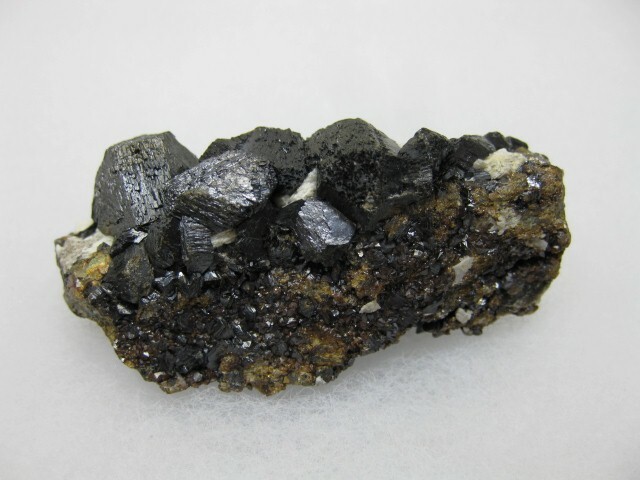 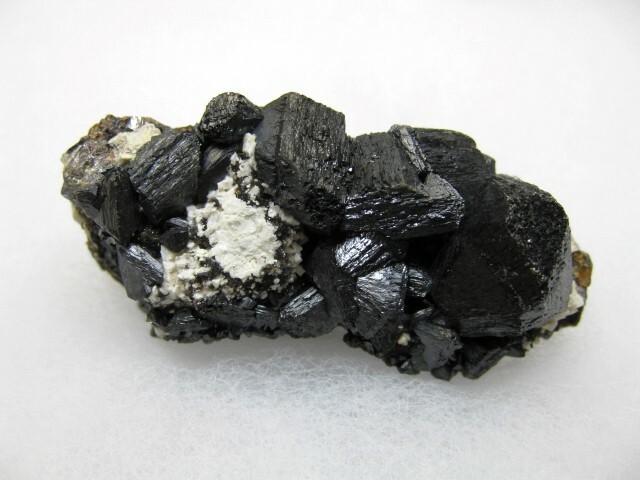 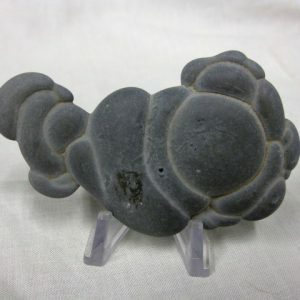 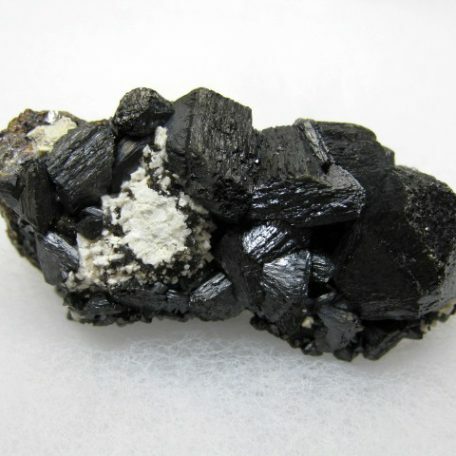 If Sphalerite contains a large amount of iron impurities, it will have a metallic dark gray or black color, which is typical of most sulfide minerals. 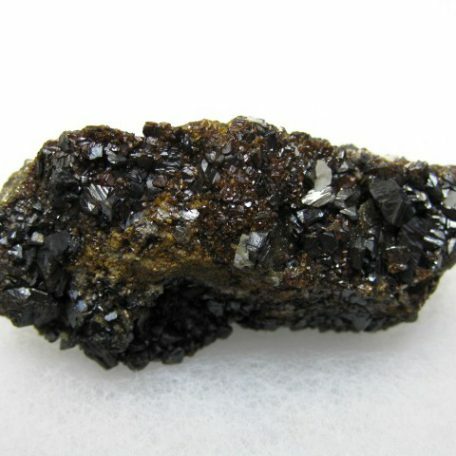 Sphalerite is one of the few minerals that can range from gemmy transparent crystals to dark, metallic-black crystals.